This elegant Samuel Stevens home offers you the same amenities and prestige you would typically find in one of our homes, but with a trimmed down size and affordable price. You will fall in love with the spacious feel of this home and second guess if the sq footage is correct. 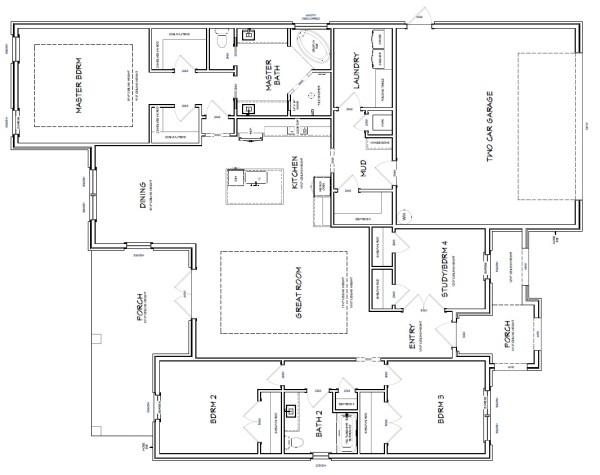 The Alexis plan will offer you a generous great room with plenty of entertaining space which flows into the open kitchen enabling all guests to interact in the main areas of the home without being sectioned off. The master suite is picturesque and offers large vanities a garden tub for long soaks with a glass of wine at the end of a long day’s work. It is complimented with a large walk in tile shower which lends a hand to the class of this home. All in all this home will give you everything you would expect from a Samuel Stevens home in more affordable price and leave you thinking “life is good”!